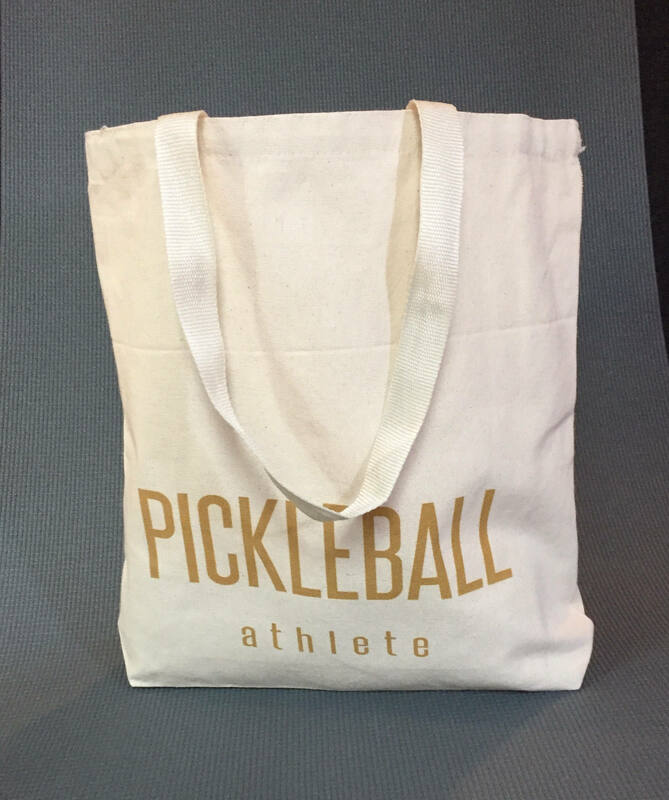 Welcome Regina Franco to Team PBathlete !! 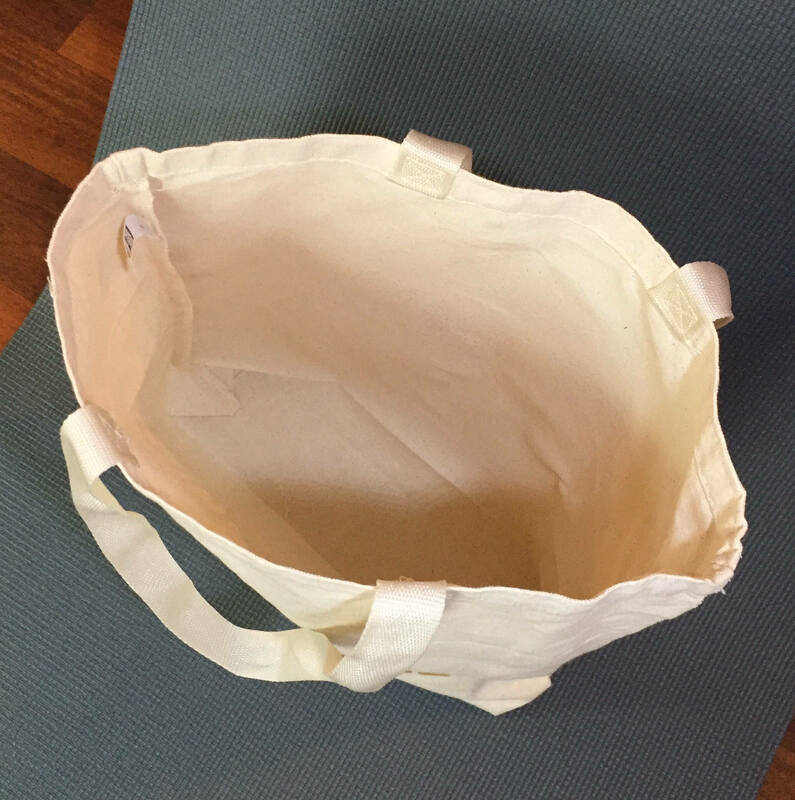 -Canvas to be used for everything! 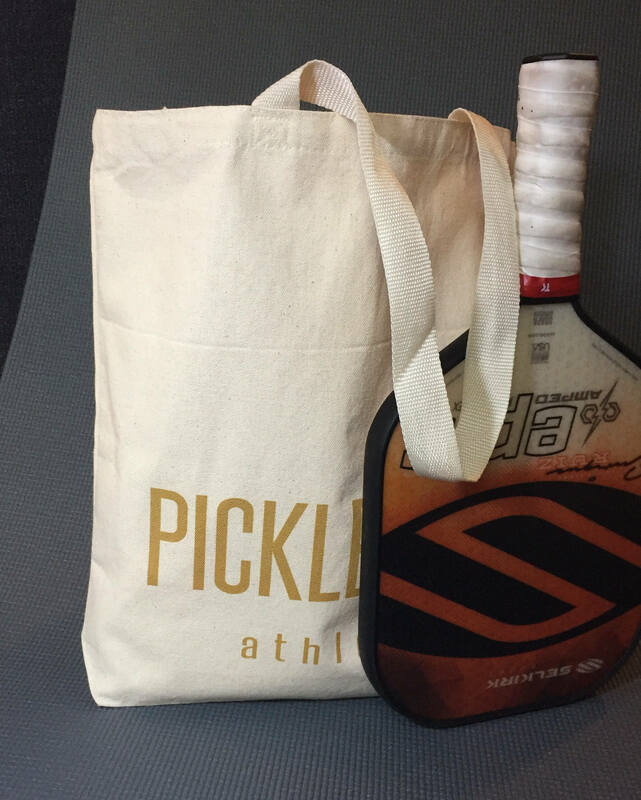 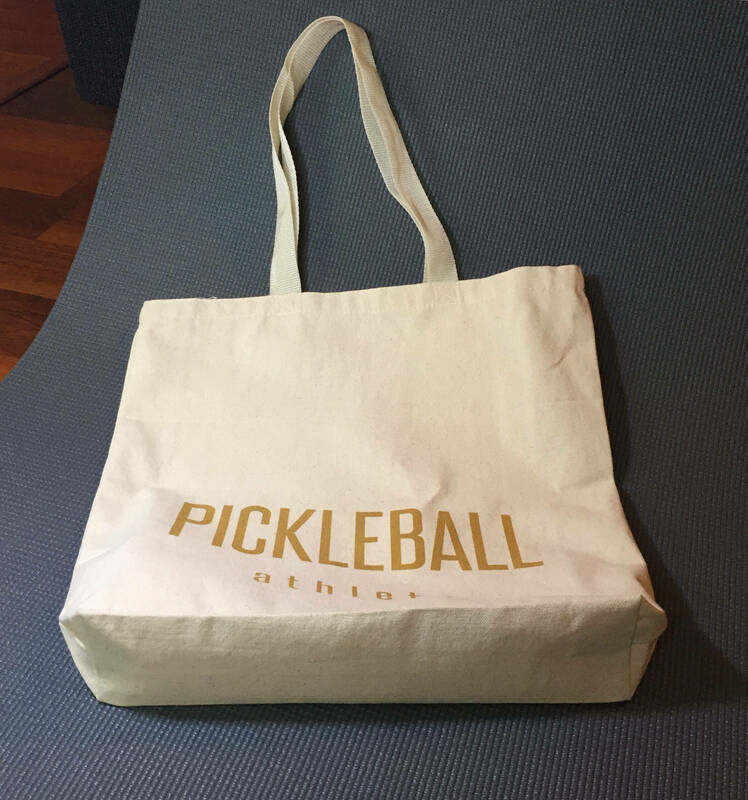 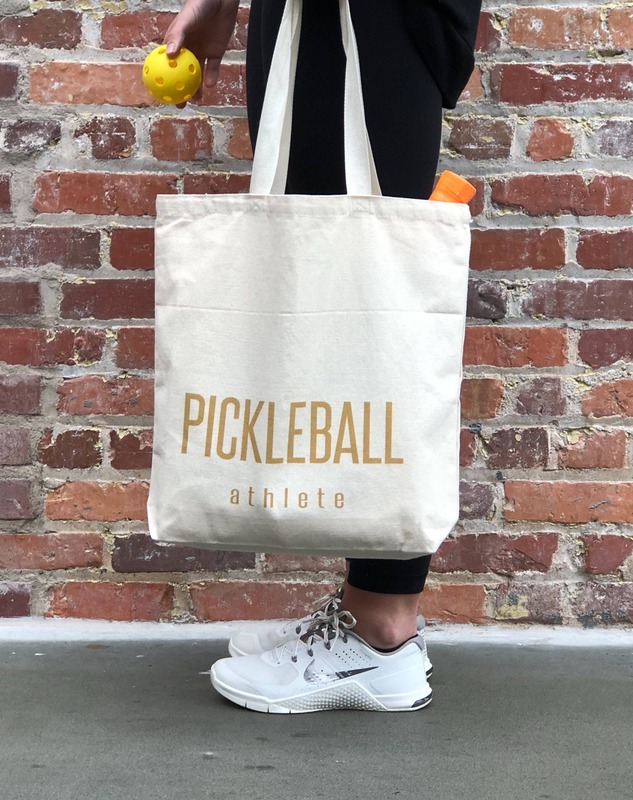 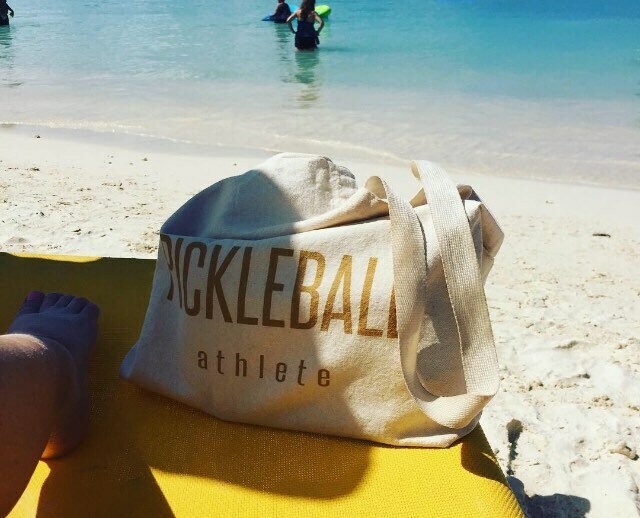 - Start the pickleball conversation!